The big question is? Can we travel back through time to events that have already happened, or can we travel forward through time to events that have not happened yet? That has always been the great wonder. The answer is, we do not know, and there has been no evidence ever to prove travelling back or forward in time. During this term, we will explore the idea of time travelling through text exploration. 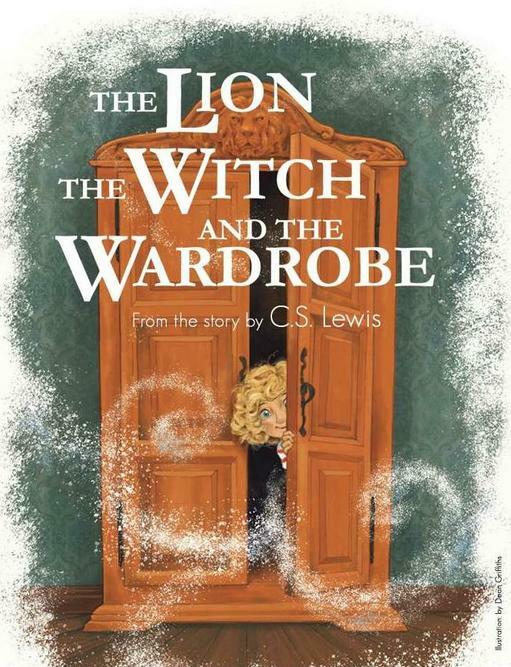 We are currently reading The Lion, the Witch and the Wardrobe by C. S. Lewis. This is a fascinating story that transports us to another fascinating world, with amazing creatures and where time flows differently. In Maths, we will improve our Geometry knowledge, learning how to accurately measure angles, identify 2D and 3D shapes and their features as well as moving shapes using translation. Another way of time travelling can be discovered when you are learning about Human development. We will have the chance to discuss and research about different stages of human development, growth of babies, changes in old age and more. 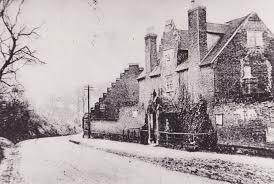 To further our understanding of time passing, we will discover how our locality has changed over time from a historical and geographical point of view. We hope you will support us in our journey through time and you will have as much fun as we will.